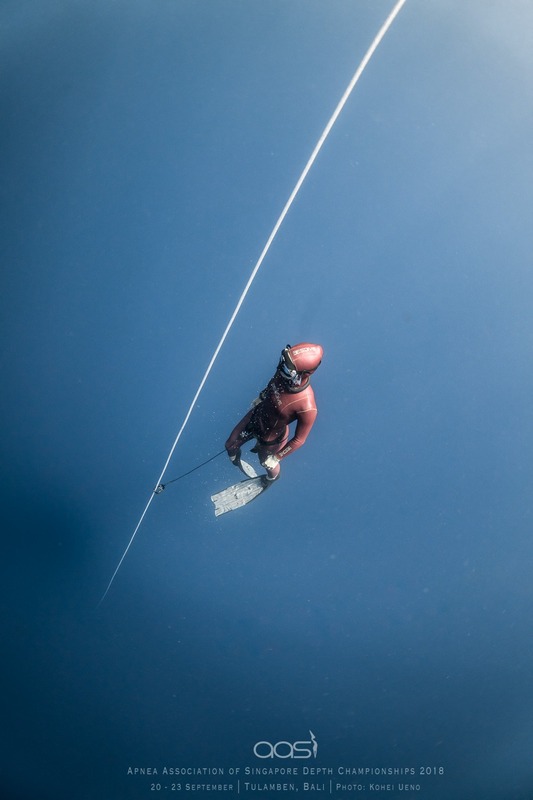 Yee Hui was introduced to freediving in year 2015. Back then, Yee Hui took freediving as a recreational sport and attended trainings during her free time as she was already doing competitive dragon boating and had won many medals with her team. 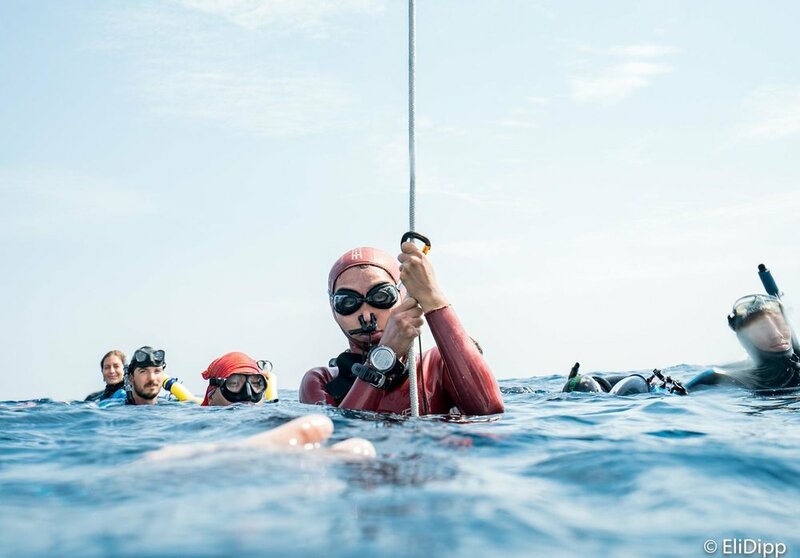 Yee Hui took up freediving more seriously in 2017 and in 2018, began trying her hand at some competitions. 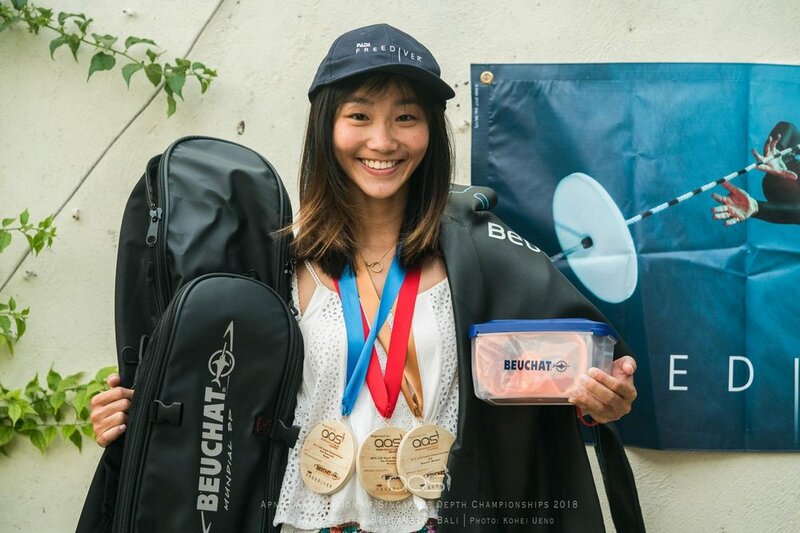 She won multiple podium standings and, from Singapore’s depth and pool championships, is currently Singapore’s top female freediver in both the pool and depth. Yee Hui also attends, and assists to run the trainings organised by Singapore Freediving Academy regularly and does competitive freediving. Yee Hui is currently interning with Singapore Freediving Academy under Jonathan Chong’s guidance aspiring to be an instructor. She aims to inspire others and create awareness of this amazing sport, especially in local context. 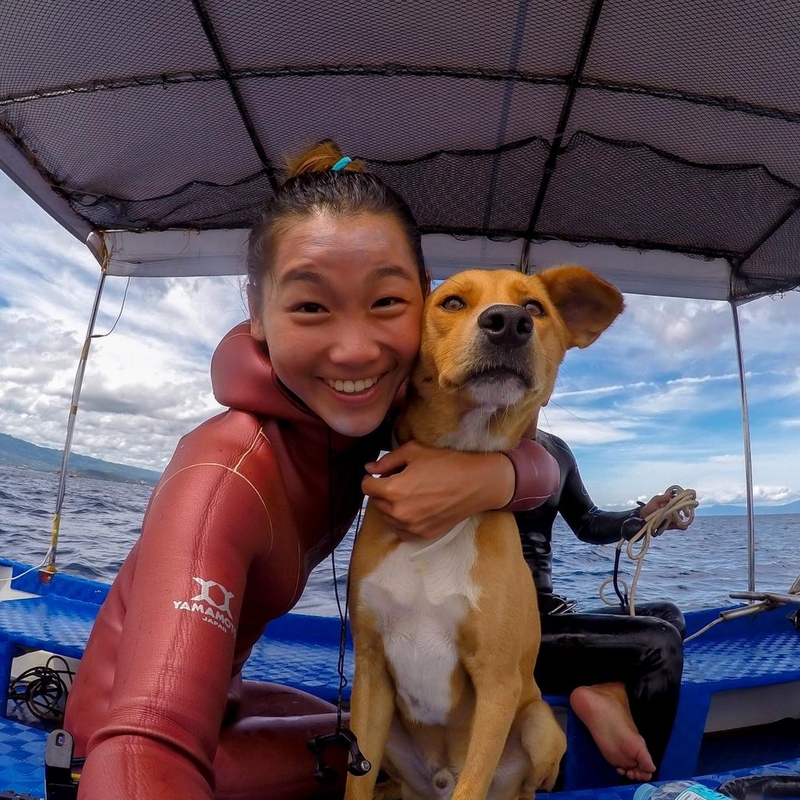 Yee Hui is currently an undergrad pursuing a Degree in Physical Education with Management and intends to integrate knowledge that she has acquired into freediving. Today, Yee Hui continuously seeks to live a work-life balance healthy lifestyle. Hence, she developed and decided to pursue her passion for freediving.